Christmas Tree Kildare. Large Christmas trees available. 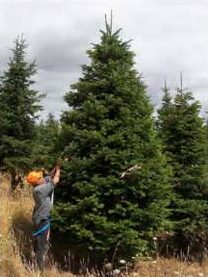 We have a large quantity of tall (up to 4.5 mtr (15 ft.)) Christmas trees for sale. As such, these Christmas trees are ideal for town centres, hotels, banks and large houses. Come and view our large selection. If you are looking to buy Christmas trees wholesale you have come to the right place. Click here for more details. If you want to come and choose your own tree on our farm, click here for directions. We operate a very popular Choose & Cut business from December 1 to December 23 each year. 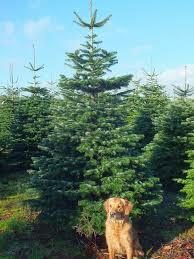 You will be amazed at the quality of beautiful Christmas trees available for you.